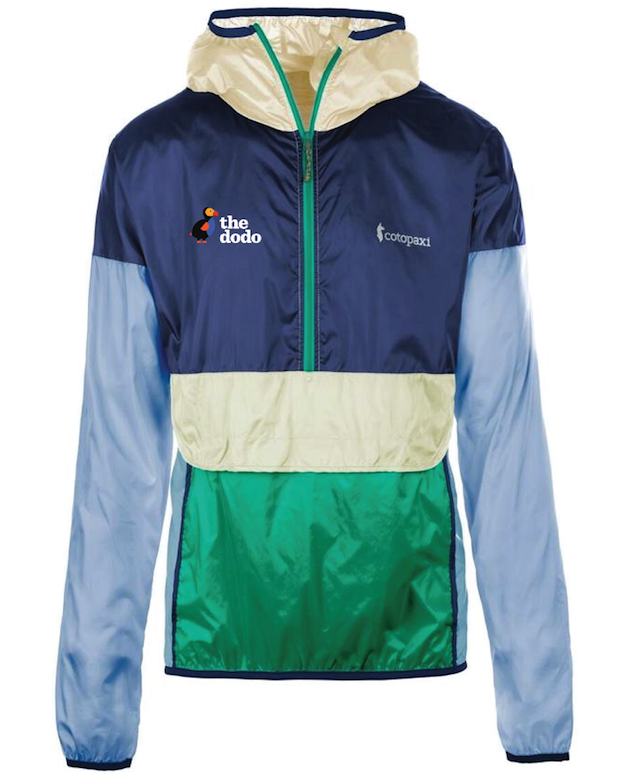 The Dodo has partnered with Cotopaxi to release an exclusive Teca Windbreaker. Available for a limited time only! The windbreaker is a highly packable, weather-resistant layer that’s great for travel, camping, or just cruising the town. 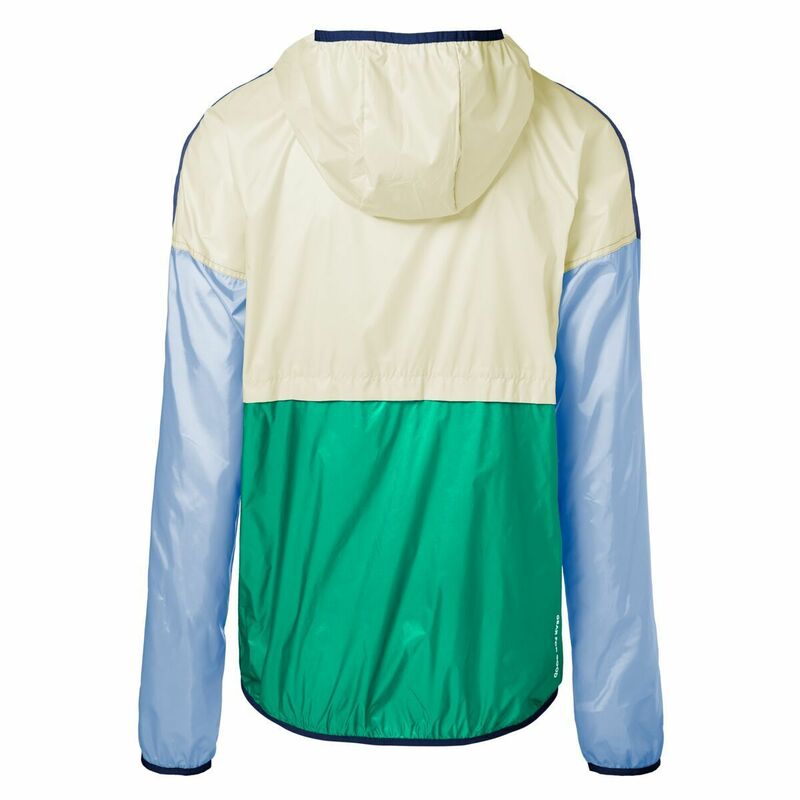 It’s made with panels of DWR-treated repurposed polyester taffeta and features a large front kangaroo pocket, a front flap pocket, and an internal phone pocket that doubles as a stuff sack. 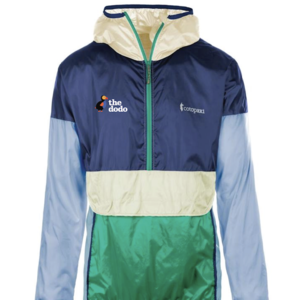 A form-fitting scuba hood, front zip, and elastic binding at hood, cuffs, and hem, complete the Teca’s features.